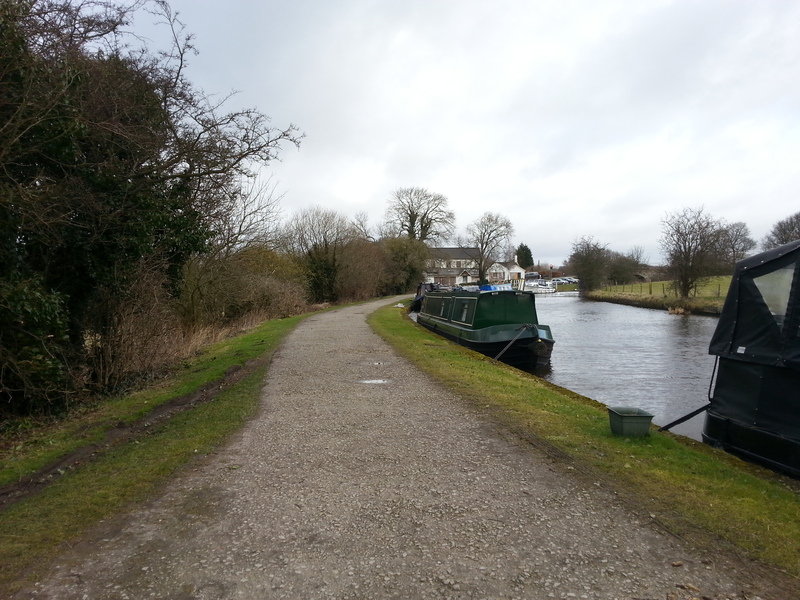 Located in idyllic west Lancashire countryside close to the small town of Burscough, Ring O Bells Moorings are conveniently situated being roughly half way between Liverpool and Preston. 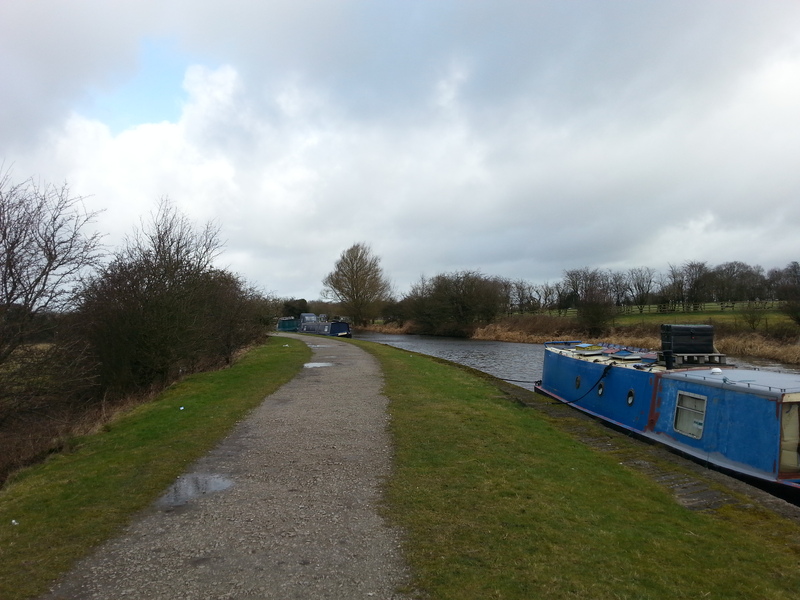 The site on the Leeds & Liverpool Canal is also close to a good offering of shops, restaurants and other local amenities. 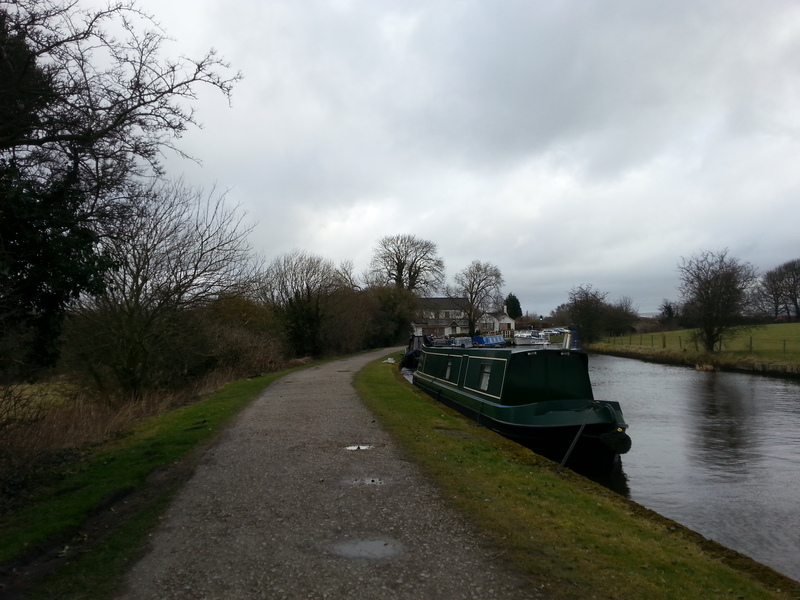 The linear mooring site is approximately 85m long and provides space for up to 6 vessels moored against the towpath. Access to the site is from Ring O Bells Lane, via Briars Lane. 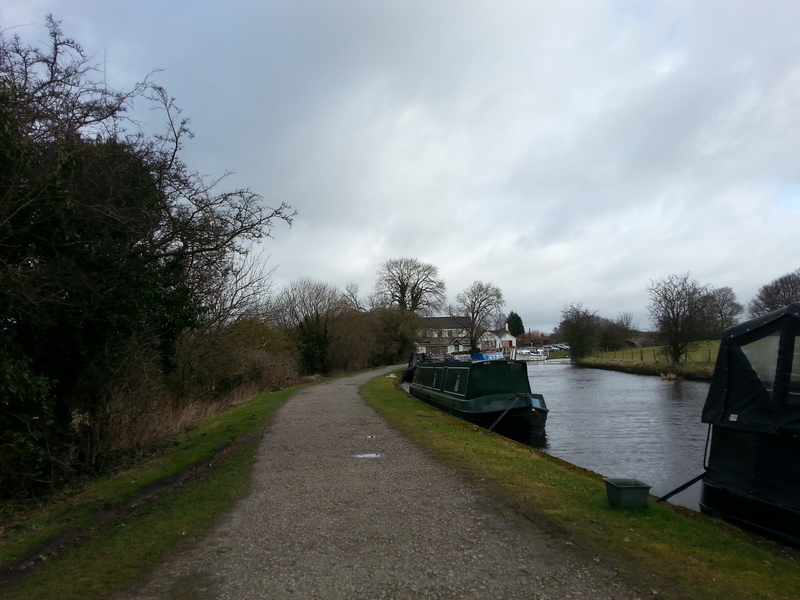 There are steps down onto the towpath at Bridge 34, Ring O Bells Bridge, adjacent to the Ring O Bells Pub. 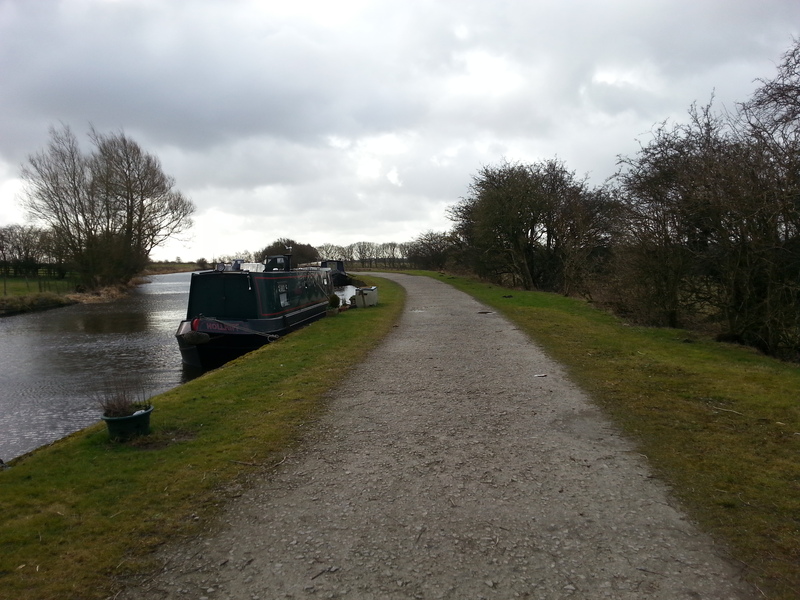 The nearest facilities, including water, refuse, elsan and toilets, are at Burscough Bridge, approximately one mile west of the mooring site. 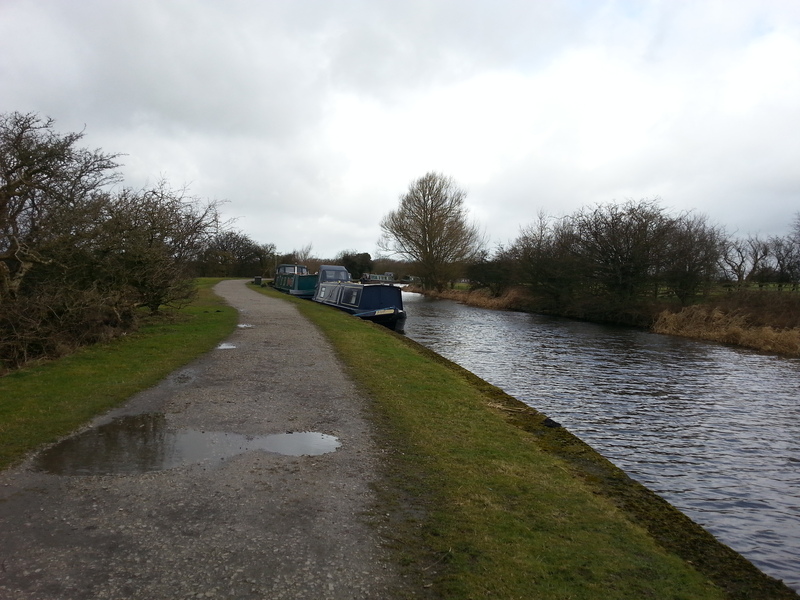 Mooring rings are installed along this site but pins may be required dependent on boat length and spacing for rings.